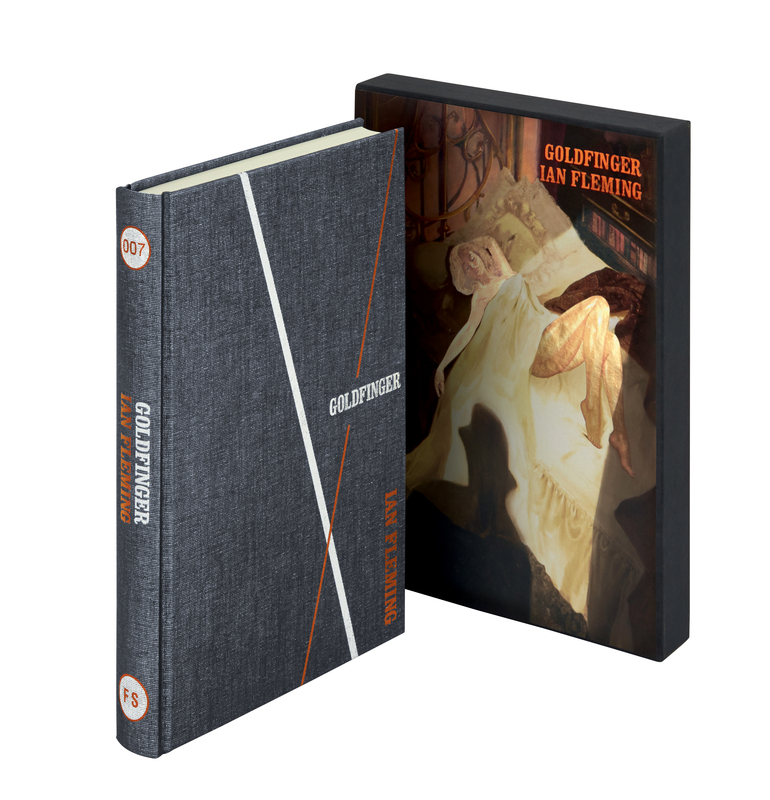 The Folio Society edition of Fleming’s seventh novel, Goldfinger, features fine cloth binding, high quality slipcase, and illustrations from artist Fay Dalton. 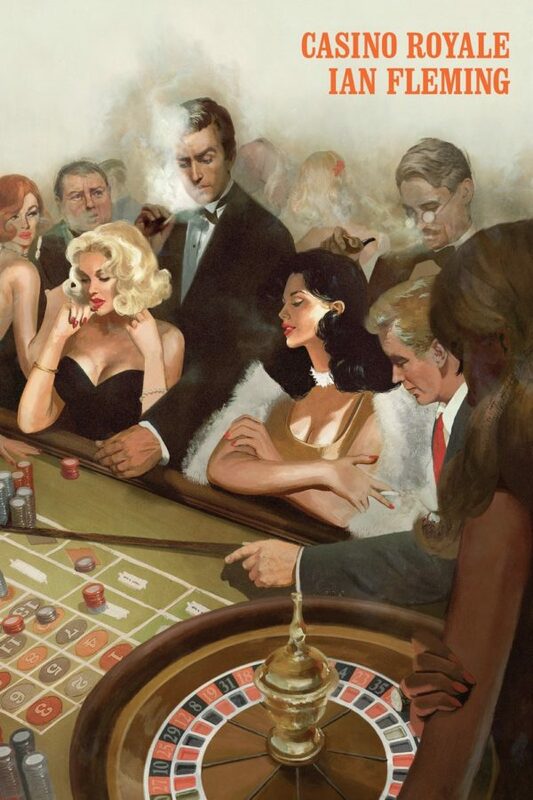 Auric Goldfinger is a man obsessed with greed and power. 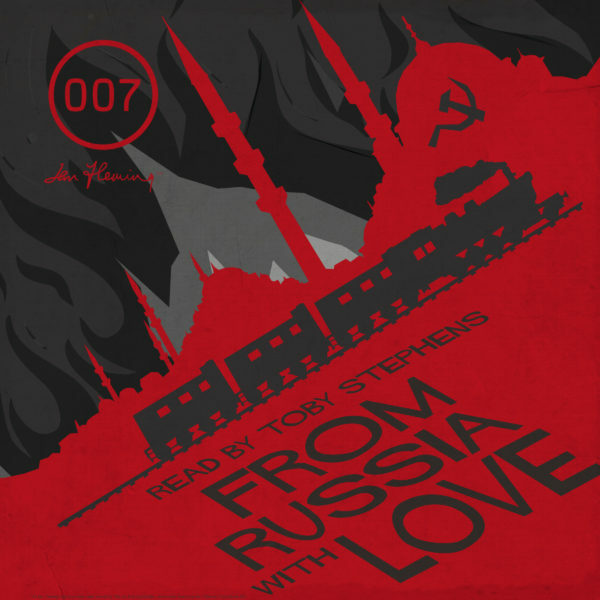 He is the money-man for SMERSH, the Soviet counter-intelligence agency and Bond is assigned the mission to get to the bottom of his suspicious operations. 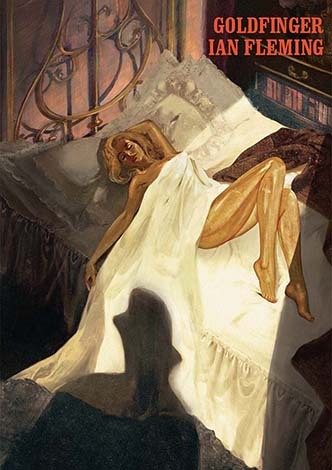 But when a glamorous blonde is murdered, suffocated under a layer of gold paint, Bond begins to realise that Goldfinger’s ambitions are more sinister than he could have imagined.